This container of cheerful fabric hearts is sure to bring a smile to your valentine. Learn how to make it in this short video. This is a guide about making a bucket of hearts. 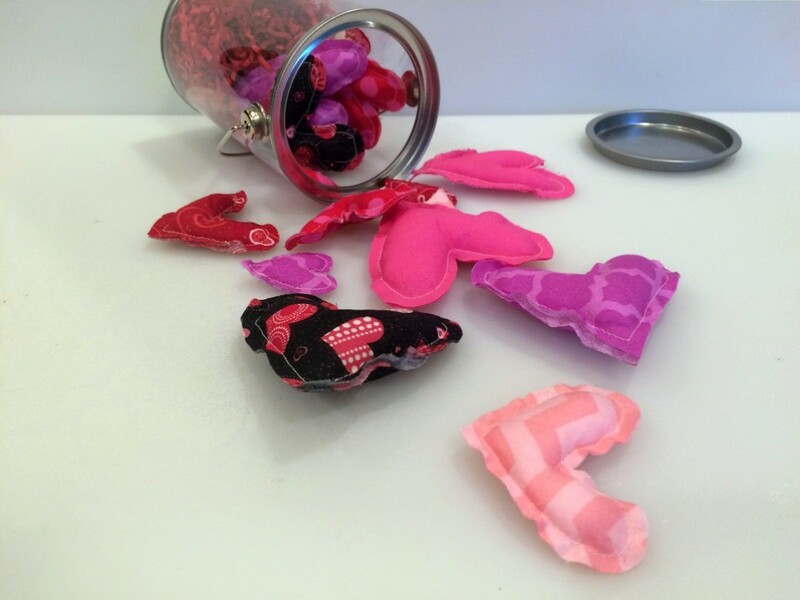 These scrap fabric hearts make great gifts or can be used to decorate your home.